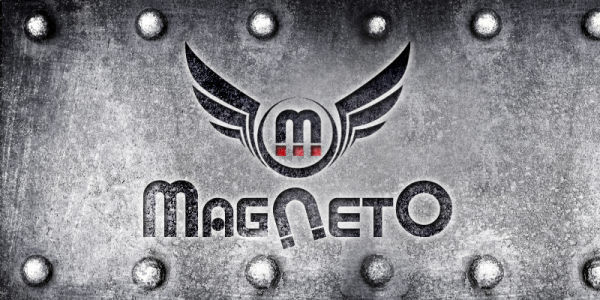 Vlad Krivoshein is the man behind the project "Magneto". Vlad born in Russia 1976 . Arrived in Israel when he was 15 years old and currently lives in Ashkelon in the south of the country . In ages youth he discovered the psychedelic music . 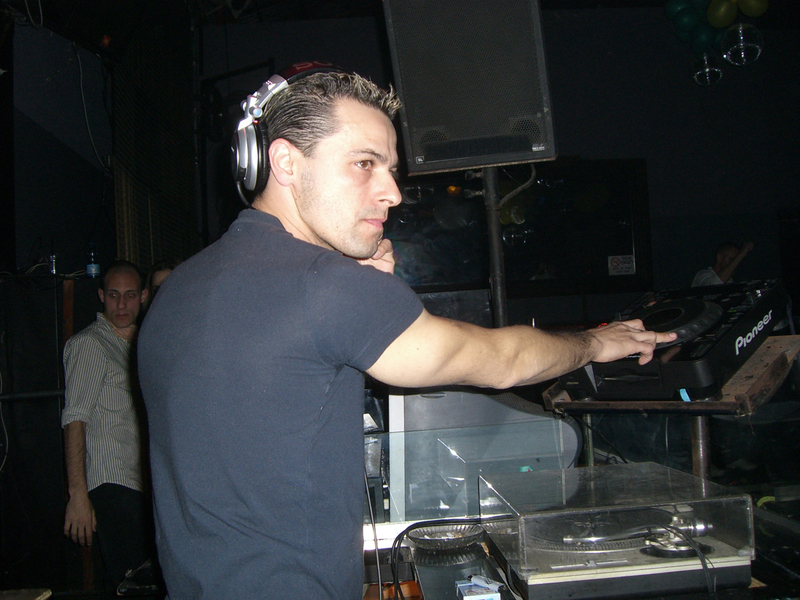 He started build his studio in 2003 and started to make his own music under the name "Magneto" ! First release "Come To Breake" left under name "Loud Inside" vs. Echo Logic in compiled by TUBE from Push Records . 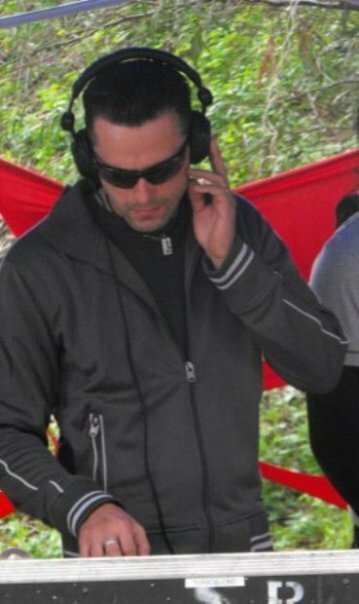 Under influence of those sounds which haveamazed it , and he is playing a lot in clubs and nature party . new sounds and to give you a great experience every day anew and anew so bring your energy's & amp kick the dance floor whit us . Stay tuned to new bombes! Ultravision Records have been 58451 visitors (150374 hits) on this page!